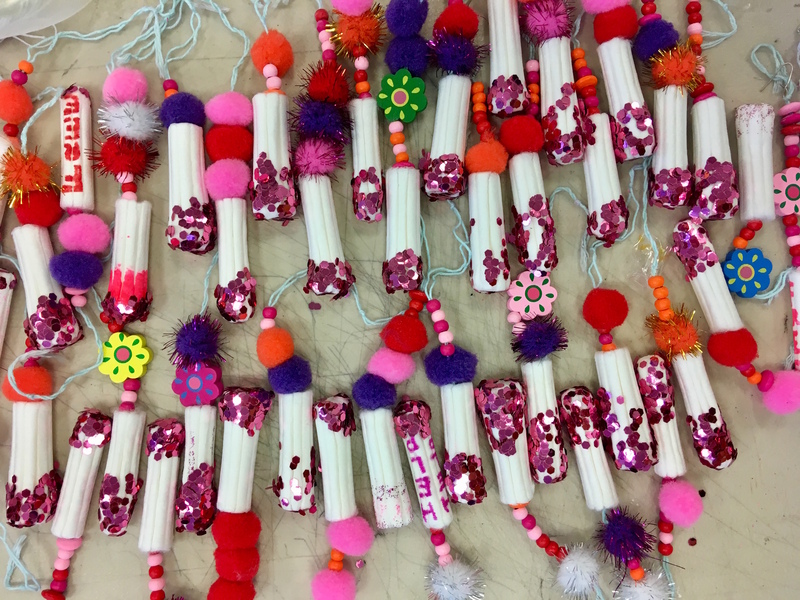 Home › Blog › It’s World Mental Health Day! 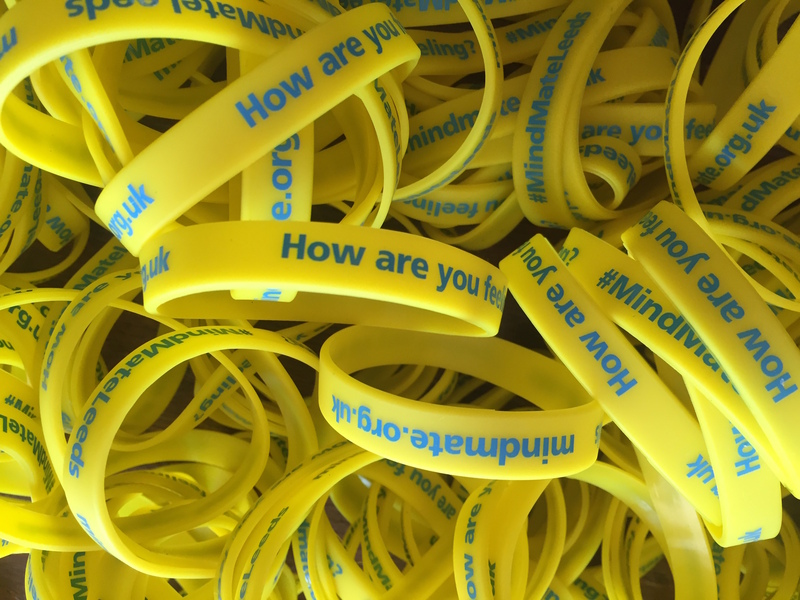 Today in Leeds the MindMate Ambassadors are teaming up with British Transport Police to hand out yellow wrist bands and chat to members of the public in the train station (between 4 and 6pm) so if you’re passing please come and talk to us. Mental health is a prominent subject for young people. We’re able to access information online within seconds, and social media platforms are a common place for personal stories to be shared to open discussion. 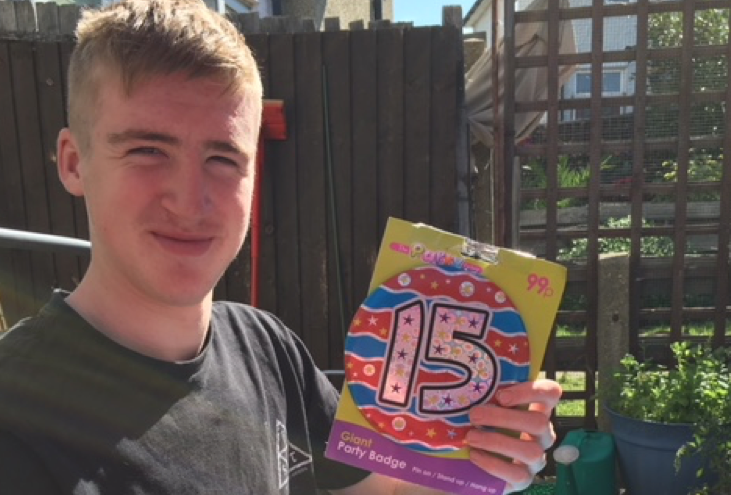 As a young person, it can be difficult to work out who you are and what you want to be. Add social media and education into the mix it can be a confusing time and cause feelings that you may not understand. 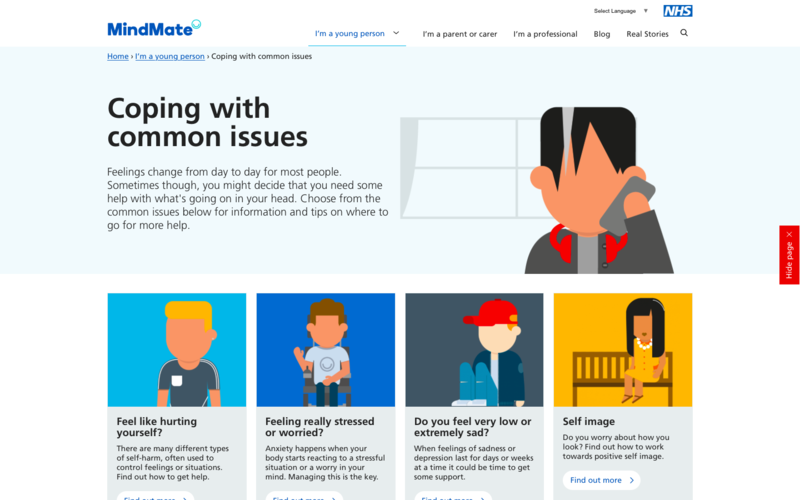 This is why the common issues pages came about on MindMate to hopefully help you see you are not alone and other young people can feel the same. In today’s society there is a lot of false pretence being passed off as general everyday life, which often isn’t accurate at all, showing the idea of the perfect life when no one is perfect. We all have ups and downs. People sharing their struggles openly or privately is brave and refreshing to see as it is breaking down the common misconceptions that come with mental health. The importance of people with a platform sharing their mental health stories – the positive and not so positive – will help other to open up and get help if needed. It is something that is good for celebrities to do but at the same time remembering that every one of us has mental health. Reaching out to friends, family and professionals when you are struggling is the most important thing to do. Remember it isn’t weak to talk about how you feel or reach out for help, as it takes a lot to admit to people that you are struggling. Take time to help those who don’t understand the impact of mental health or even to learn and understand more yourself. Be sensitive within posts that are about mental health and the different topics that you are covering so this doesn’t distress anyone who isn’t quite ready to read it. I can not stress enough how important it is to talk if you need to, as bottling it all up never helps in the end. Whether this is through tweeting, blogging, texting or actually talking, it can help to vent and work through the different things you are feeling. World Mental Health Day gives everyone the chance to freely speak, educate and share anything mental health related. Events are held so others can see what future work is in place and also praise others for the work they are doing. The most amazing thing is that it isn’t about the negative connotations within mental health but about being positive and the fantastic work others do to help one another. It is a celebration of mental health, with discussions happening more freely and how we can work towards change and help the people that need it. I have always been open about my struggles and I did receive backlash, yet in more recent times (nearly a decade later) I mostly get a positive reaction, which shows the importance of days like this and it being prominent in the press and world coverage. It proves talking, debates and discussions can shift common perceptions within the generations. Wear yellow and share your mental health stories with pride. It might just help someone get the help they need. Also try say something kind to someone else today it might just make their day. But most importantly be kind to yourself.